Patrick Rothfuss! Charity! Prizes! Toe Tags! Goblins! Appearing in a Patrick Rothfuss blog meets my definition of a fine day. The occasion? 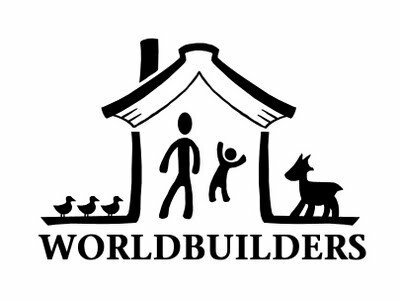 Worldbuilders! It’s a fundraiser run by Mr. Rothfuss to raise money for Heifer International (they impress me not for being altruistic, but for their competence in their altruism). What is more, Lord Rothfuss has gathered a might confluence of books and related geekery. Donating makes you very likely to win some fine spoils. Giving and receiving meet in a wonderfully impossible alchemy. But there is only one day left! Things shut down at 11:59pm on the 21st. Get thee there now! See the remaining auctions HERE. For every $50.00 donated, I will personally slay one invisible scuttle-goblin. They’ve stolen our car keys and socks, unopposed, for long enough.